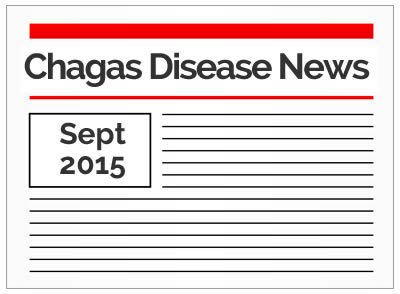 In this month’s Chagas News, you’ll learn about the latest developments in research, as well as information on the new Chagas Disease Patient Registry. Many new studies have resulted in understanding how endemic this disease is to the Southern United States and south Texas in particular. New findings highlight the need for early diagnoses and treatment as well as public education on prevention and eradication of the host. If diagnosed and treated early, Chagas disease can be cured and patients go on to lead healthy lives. But in about 20% of those infected, without early treatment, the Trypanosoma cruzi parasite goes on to infect the heart and other organs and cause long-term or chronic Chagas disease. A new study by The New England Journal of Medicine has been conducted on this segment of the population to determine what course of action can be taken to help these patients. Although this is only one study, the results were overwhelmingly consistent and could lead to new treatment protocols.